Yass is located in the Southern Tablelands of New South Wales. It is approximately 280 kilometres southwest of Sydney, and 60 kilometres from Canberra. The district is well known for the production of Merino wool. Yass court house is on the corner of Rossi and Comur Streets. 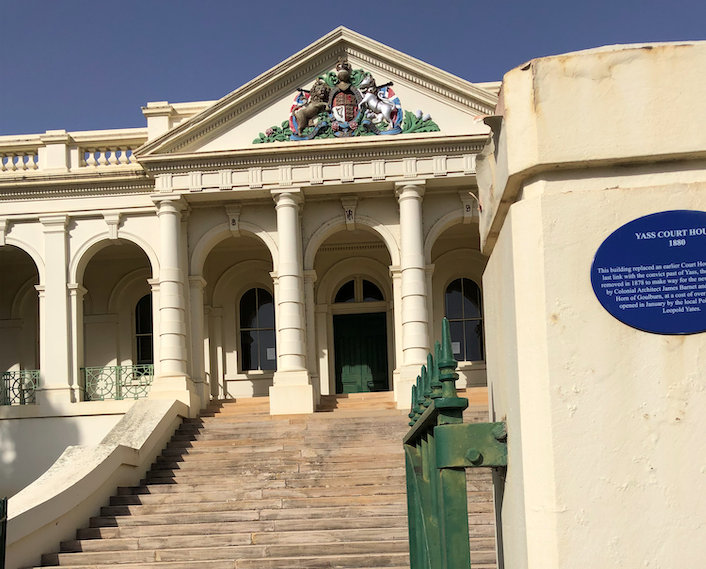 It was designed by government architect James Barnet, and was opened in 1880. NSW TrainLink’s Griffith to Sydney line runs through Yass Junction railway station twice per day.  Visit Sydney Criminal Lawyers® for Criminal & Traffic Lawyers for Yass Local Court.